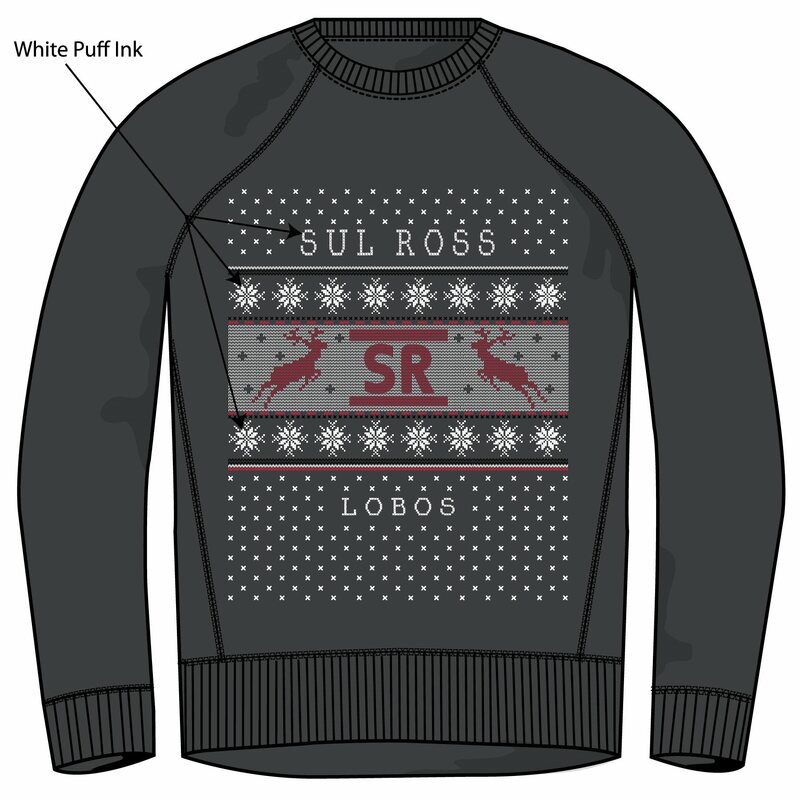 Please select option for Christmas Crew Neck Sweater. 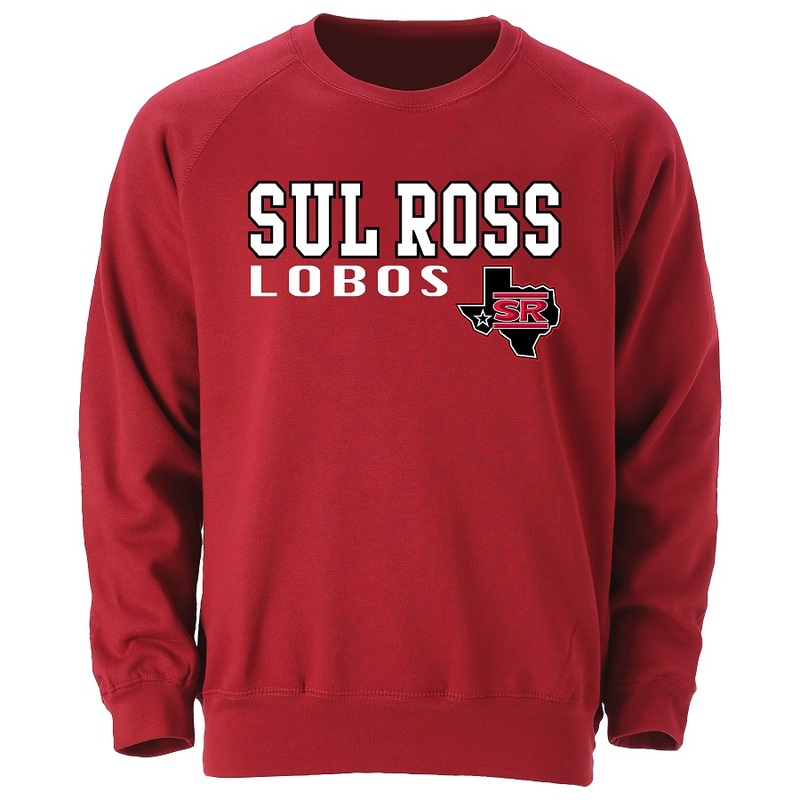 Please select option for CREW CORE SRSU LOBOS. 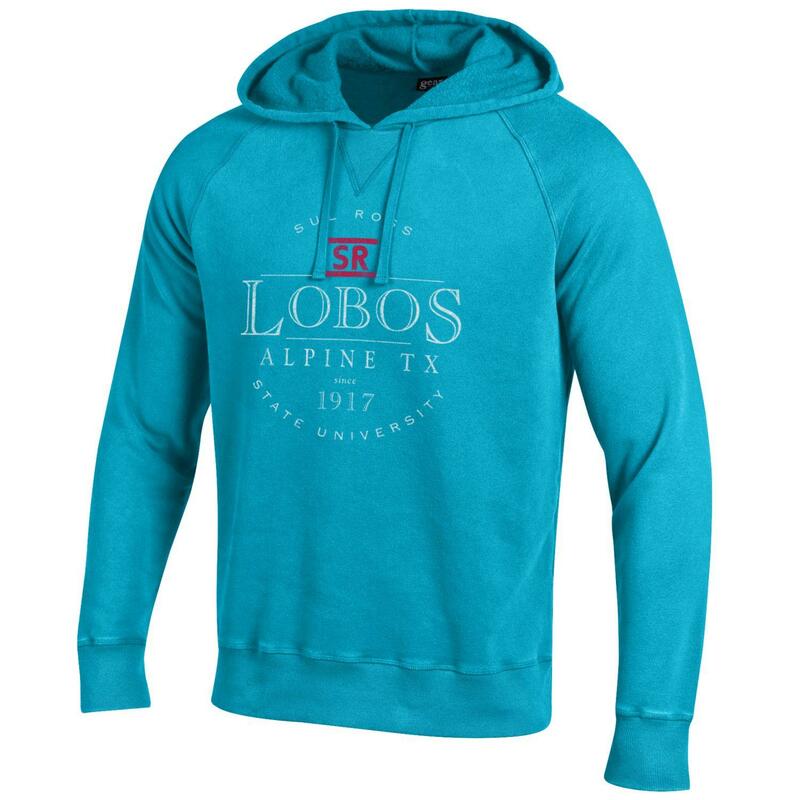 Please select option for CREW SR LOBOS ALPINE, TX. Please select option for CREW-BRAND'EM- TERRY. 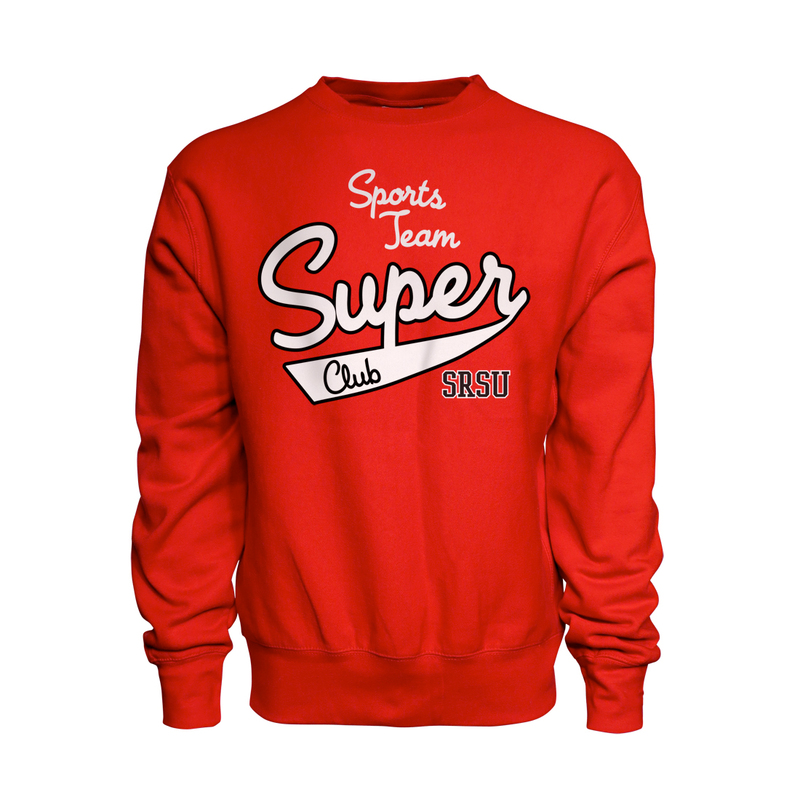 Please select option for CREW-SUPERCLUB-SRSU-RED. 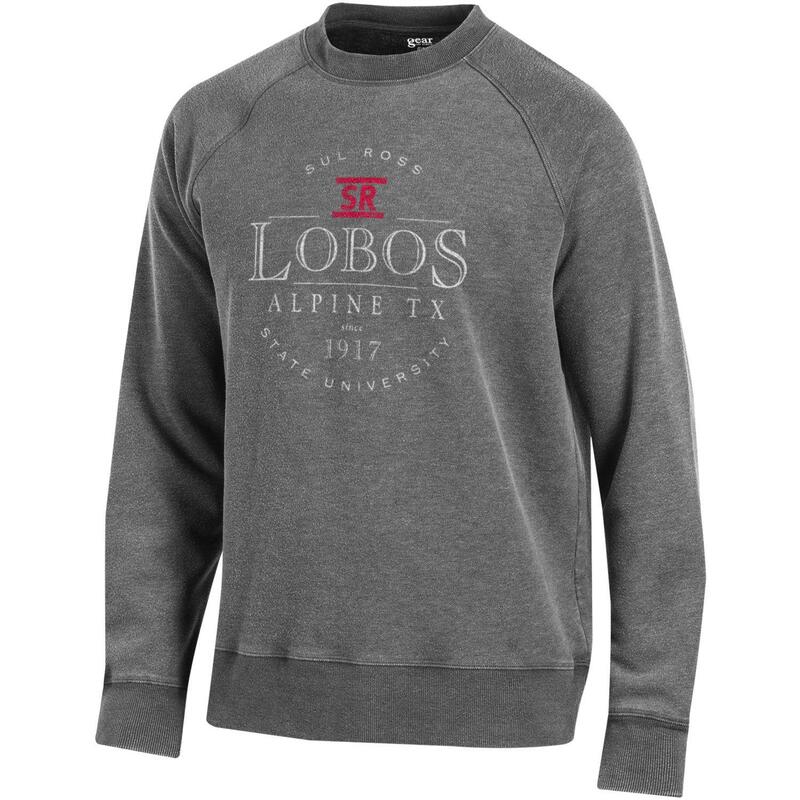 Please select option for HOODIE CORE SRSU LOBOS. 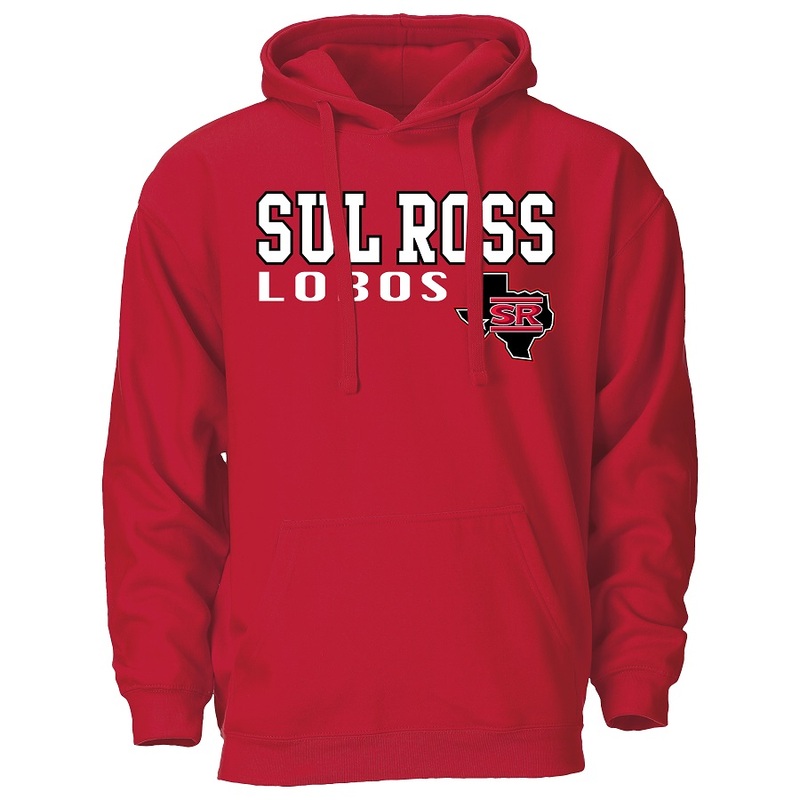 Please select option for HOODIE SRSU . 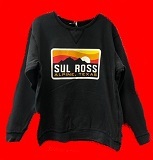 Please select option for HOODIE-SRSU-REACTIVE CREW. 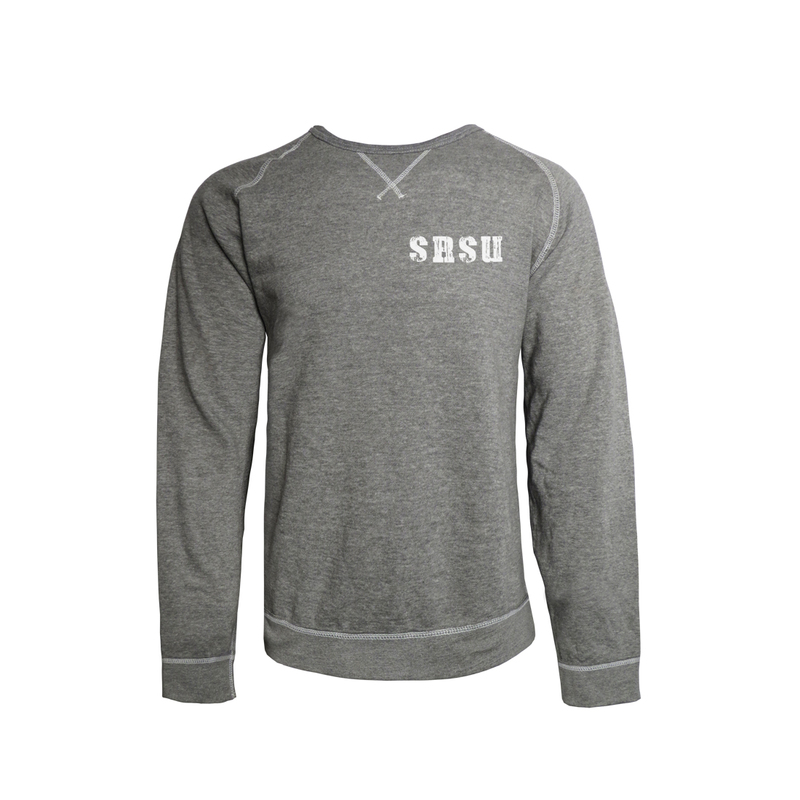 Please select option for PULLOVER SIDETIE SRSULOBO.